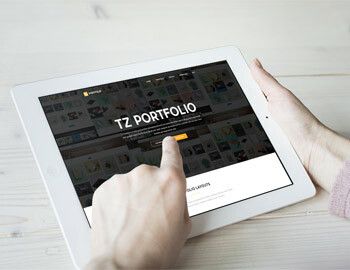 We provide you best solutions for a professional portfolio as Content, Media Type, Fully Responsive, Extra field, Multi-Categories, SEO, Comment System, etc..
TZ Portfolio provides you with a flexible portfolio that helps you display product in the best way. It focused in two views: Portfolio and Single Article. 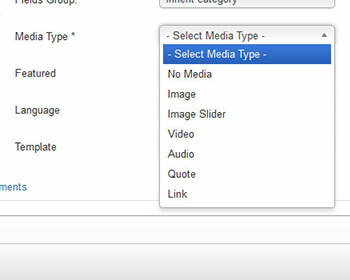 TZ Portfolio supports media types: video (Youtube or Vimeo or Embed HTML), image slider or representative photo, audio, quote, link for each article. 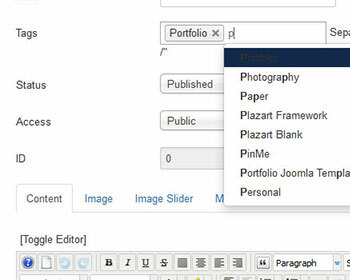 It means that article created TZ Portfolio can belong to many categories. It's a strong feature of TZ Portfolio. Extra fields can be used to include extra data into your items. 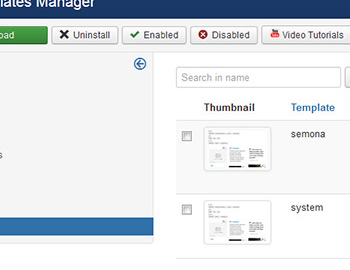 Users can assign tags to articles and be able to search and group articles by those tags. 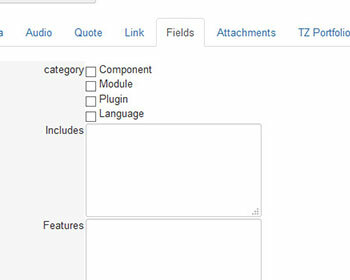 All tags are managed and supported by TZ Portfolio's tagging system. 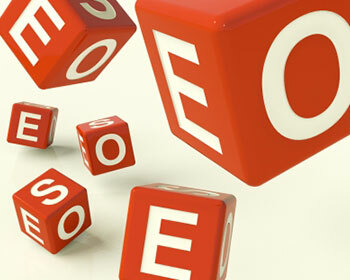 TZ Portfolio helps you rewrite your URL for better SEO. 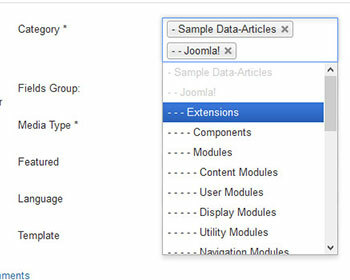 It is easy for you to write an own Meta description, title, keywords and external link with using TZ Portfolio. 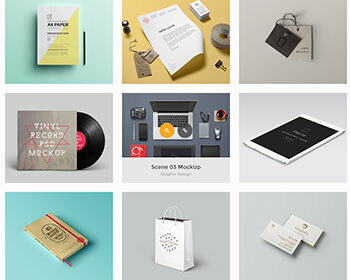 This feature helps you design a lot of layouts for displaying your portfolio. 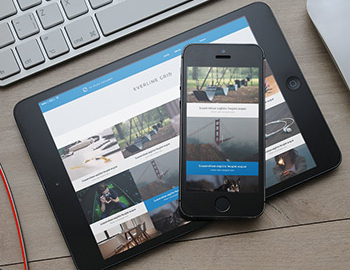 Your portfolio will adapt automatically to the screen size of the device. Integrates seamlessly with your favorite Joomla Template.